Windward is in Early Access and better yet - launching fully sooner than later with an expected release in Q2 of this year. Here is hoping that it will capture the feeling of sailing the high seas and open world environments. Ahoy mateys! 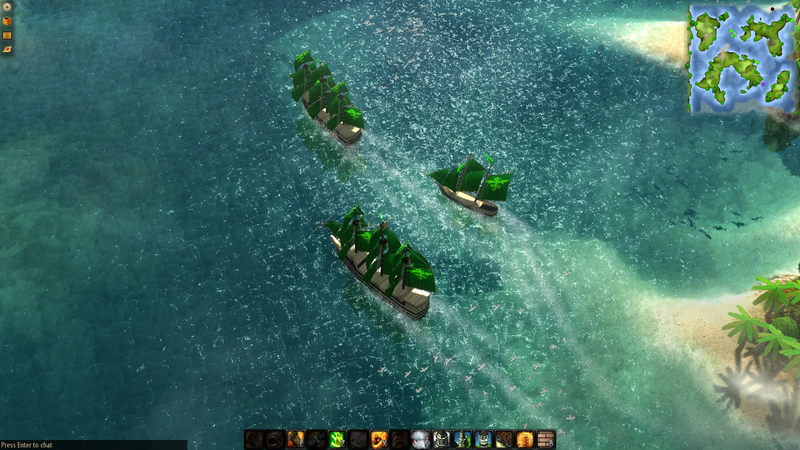 Adventures on the open oceans are coming to Steam with Tasharen Entertainment's Windward. 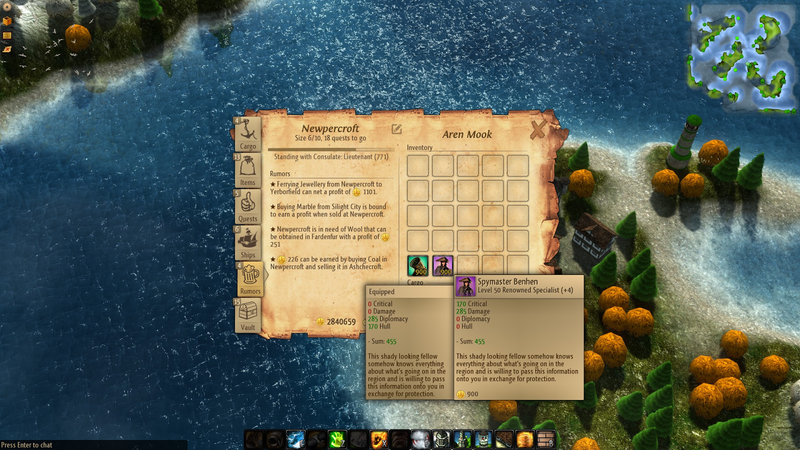 This action-packed sandbox game puts gamers in control of a ship sailing the open waters of a large procedurally-generated world. 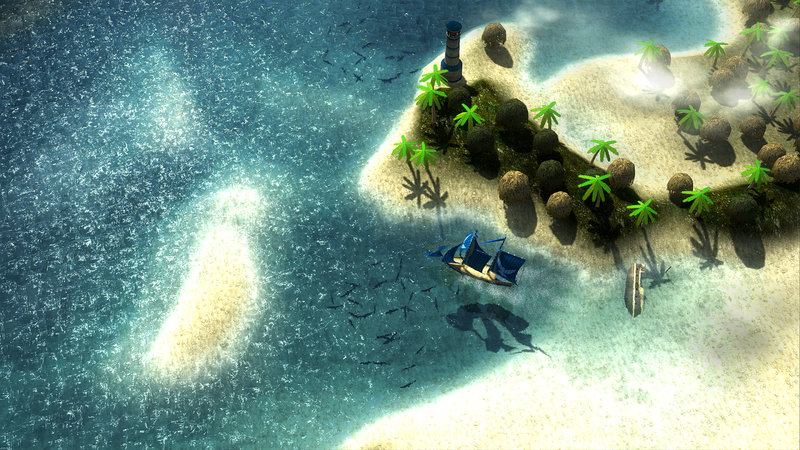 Currently available in Early Access, Windward will launch for PC, Mac and Linux in Q2 2015. 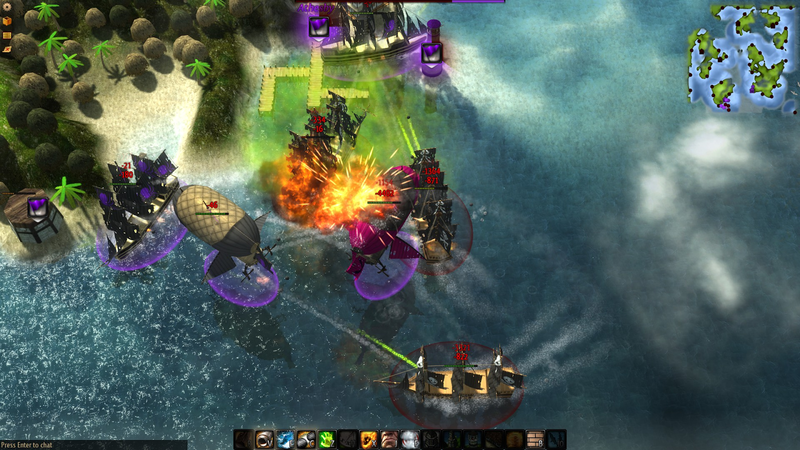 Windward's focus is open ended gameplay. 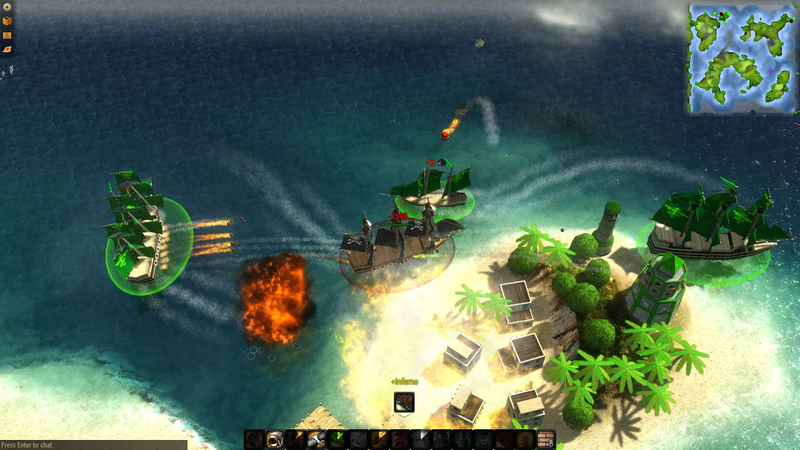 Players who want action can choose to side with one of the in-game factions or hoist the black flag as a pirate engaging in high-adrenaline combat with any scallywag that gets in their way. Those looking for a more relaxing experience can explore uncharted lands or focus on diplomacy and become a master merchant. 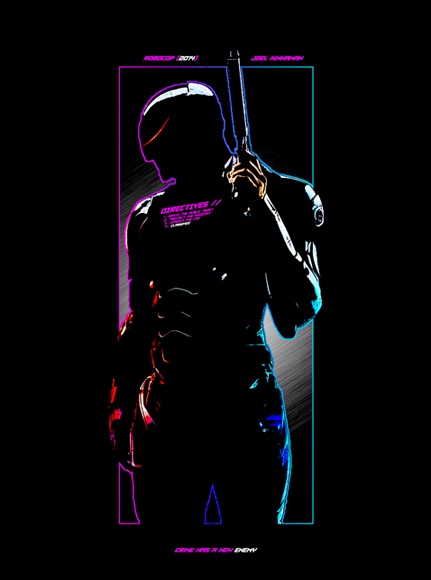 Gamers also choose between an immersive single player experience and cooperative multiplayer, enabling them to engage in epic faction-based battles with hundreds of other gamers. 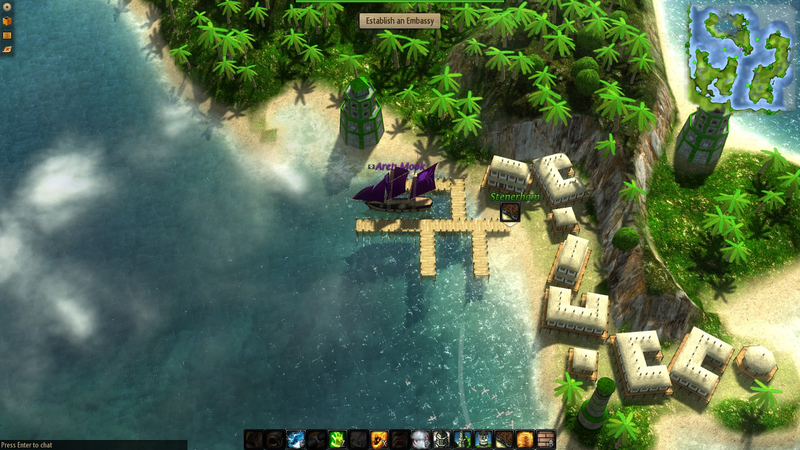 Players control the captain of a ship. As the captain levels up gamers can specialize their vessels to focus on offense, defense or support. 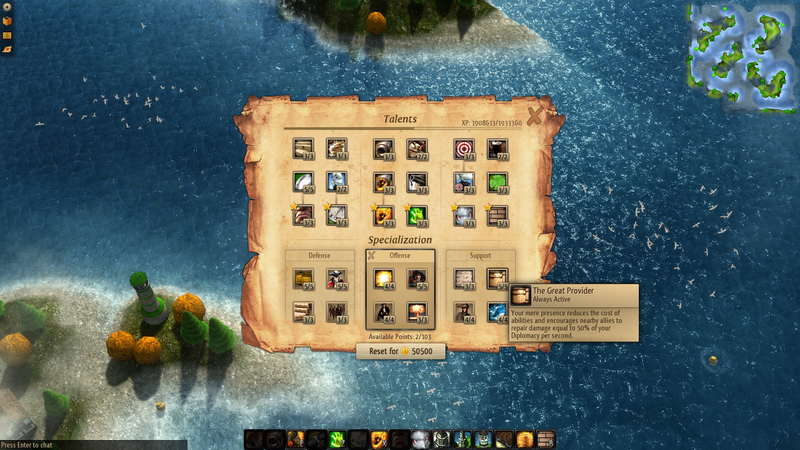 There are more than 100 talent points to spend on an extensive skill tree allowing for deep customization. 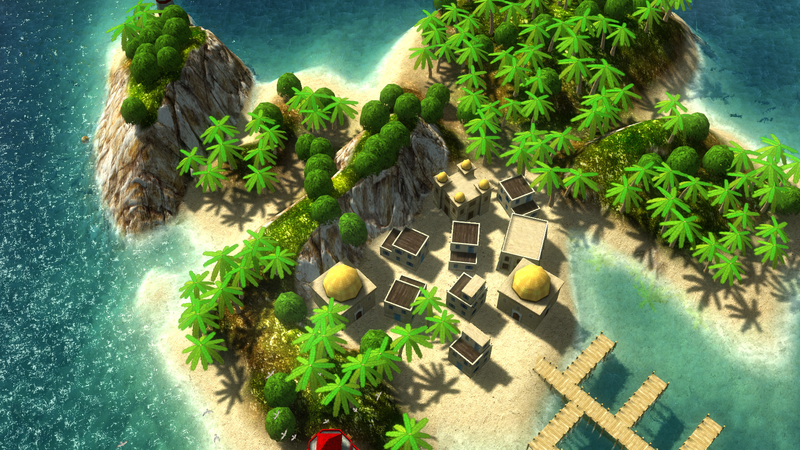 The stunning environments are also greatly influenced by players. They can establish and grow towns, modify the terrain and wreak havoc in areas controlled by other factions. "Windward will deliver action-packed adventures on the high seas with enough flexibility to offer something to everyone," said Michael Lyashenko, founder, Tasharen Entertainment. 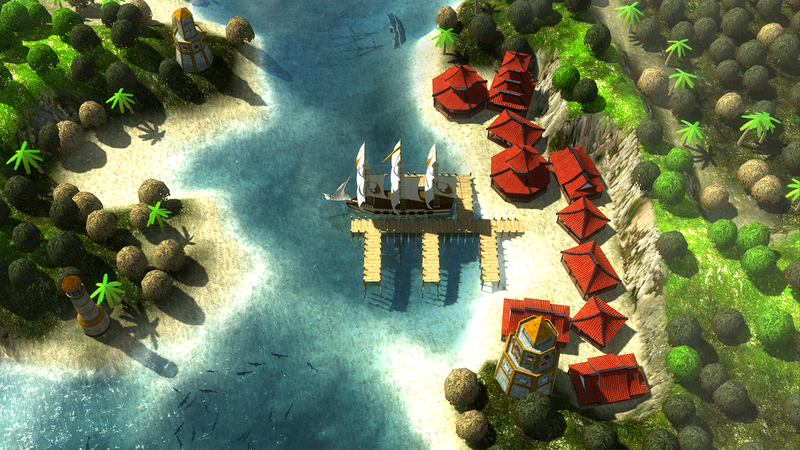 "I love when players tell me Windward is Sid Meier's Pirates! meets Diablo." 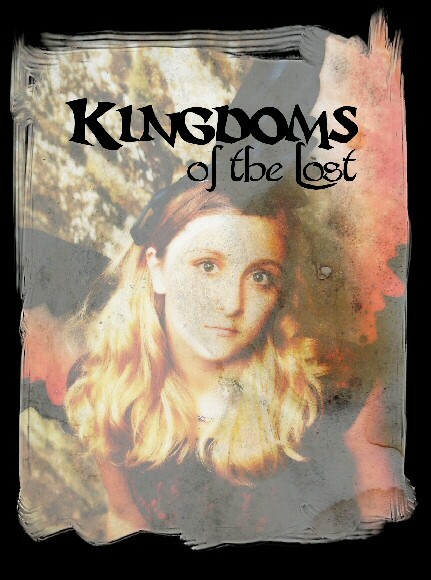 Tasharen Entertainment will be exhibiting Windward at PAX East in booth 3248. And how about a trailer too?